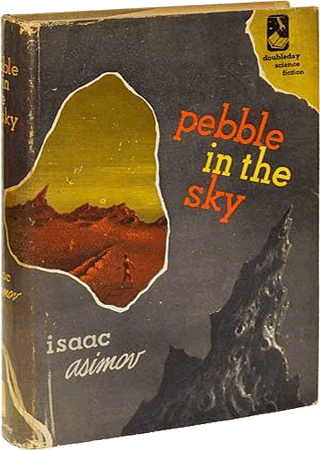 Isaac Asimov's fascination with science shone clearly in his writing. 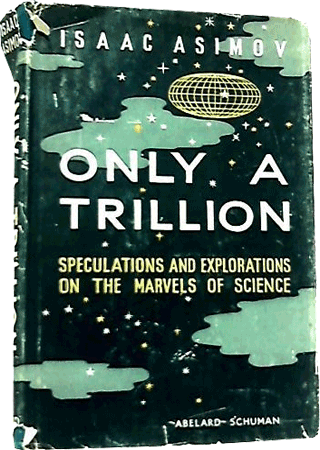 He wrote from a scientific perspective both in his non-fiction - he penned many essays and articles for periodicals such as the Magazine of Fantasy and Science Fiction - and his fiction. 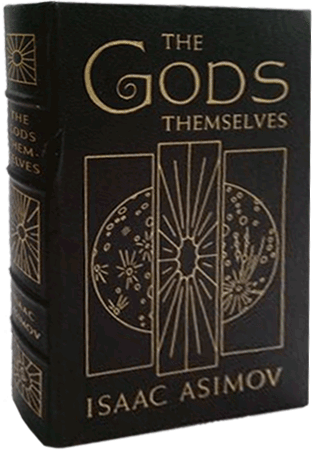 Far from one-dimensional, Asimov's interests extended to religion (Asimov's Guide to the Bible), literature (Asimov's Guide to Shakespeare) and smutty humor (Asimov's Lecherous Limericks) to name a few. 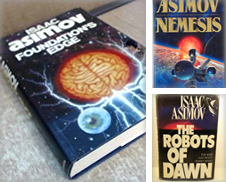 While many will be familiar with Asimov's Foundation series and his Robot series, there is more variety in his than most people realize. 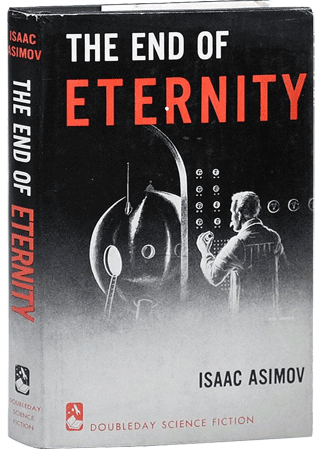 Asimov (1920-1992) was one of the three most influential authors of hard science fiction during his lifetime, along with Robert Heinlein and Arthur C. Clarke. 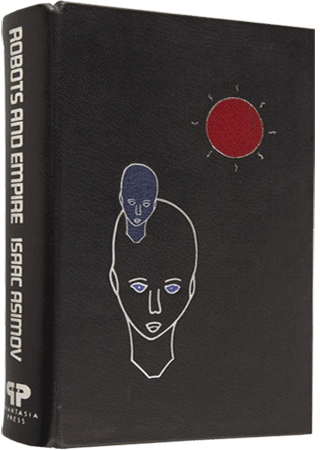 He was born in Russia to mother Anna Rachel Berman Asimov and father Judah Asimov, whose love of Russian literature and Yiddish stories in particular contributed to his son's early fondness for reading. 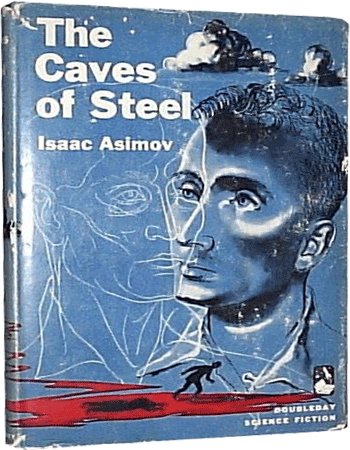 As an adult, Asimov majored in chemistry in university, and later spent time in the military, at the US Naval Air Experimental Station, making his eventual move to celebrated science fiction author unsurprising. 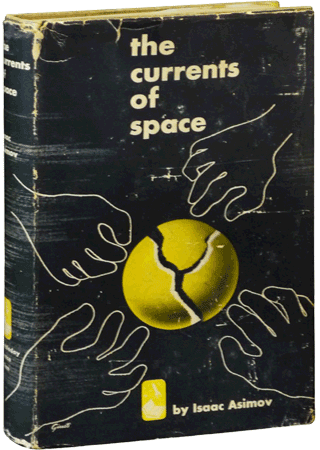 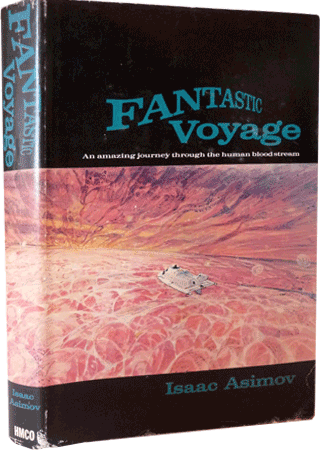 Whether Asimov's claustrophilia - or love of small, enclosed spaces - benefited his career remains unreported but intriguing. 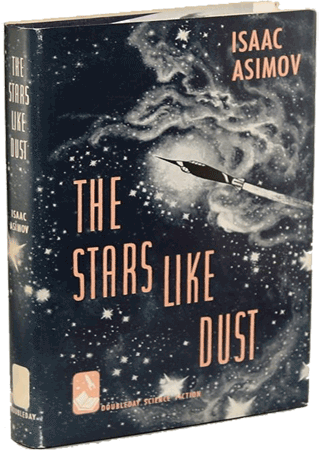 The man was as fascinating as his stories. 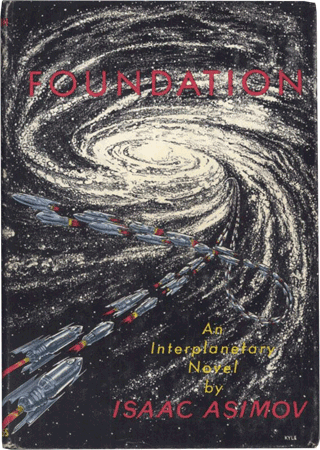 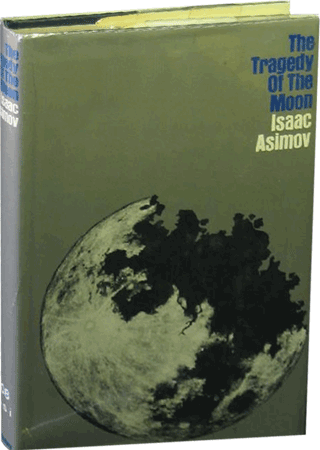 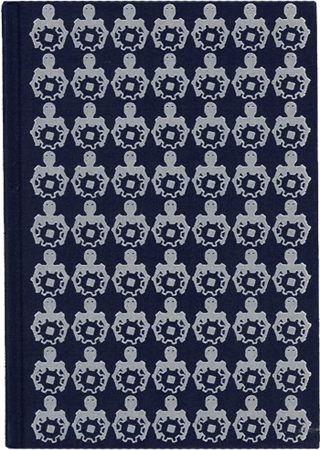 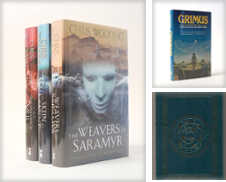 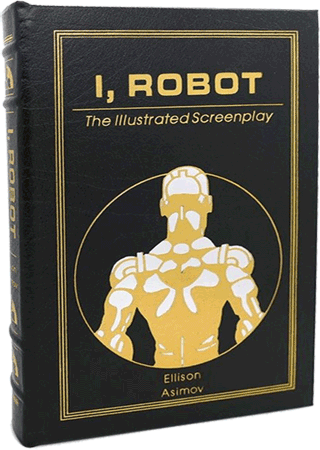 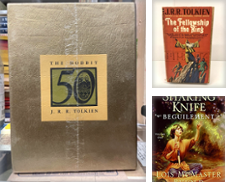 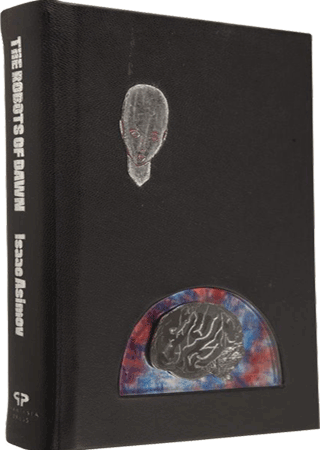 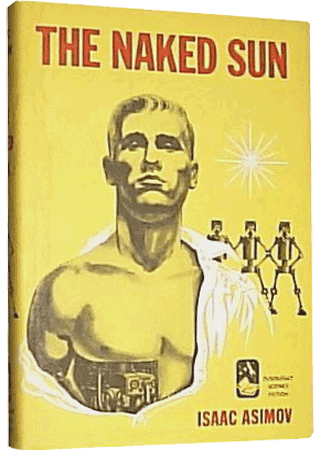 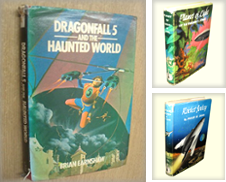 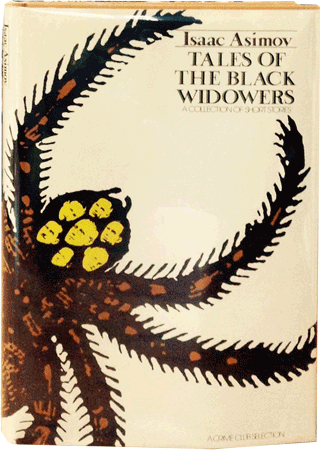 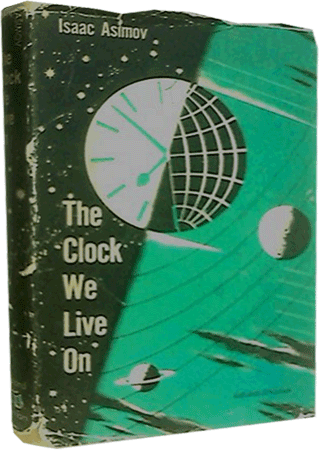 With an array of beloved, iconic titles to his name, Asimov's books have often been selected for lush reprints, limited editions and special collector's copies, and the original first editions of his titles are often highly collectible. 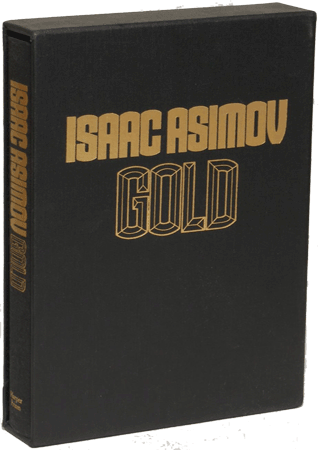 What's your favorite Isaac Asimov book?